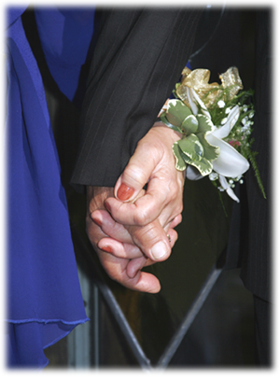 WeDDings Jubilee loves romance, and vow renewals are one of the most sentimental things a couple can do. Whether you have an important anniversary or a personal milestone that you want to mark, reaffirming your love for one another is a beautiful way to do it! Any of our packages promise to make your renewal a cherished event! 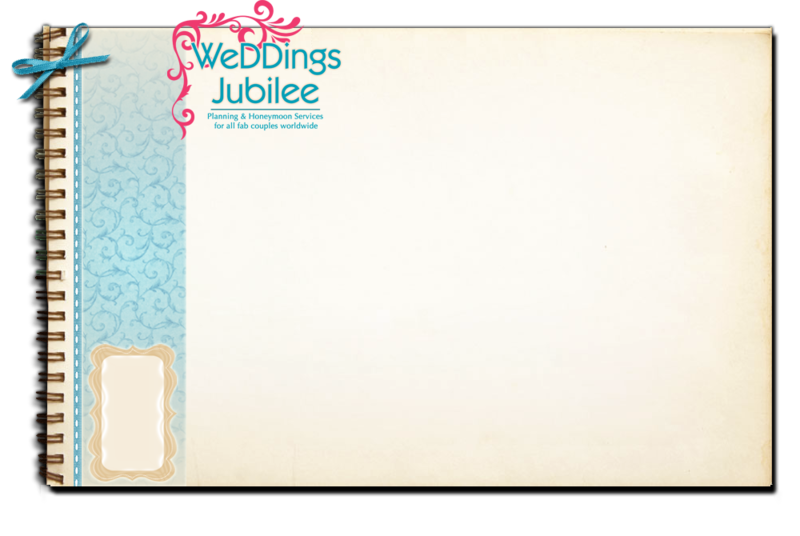 Let WeDDings Jubilee manage all the last minute details from itinerary creation to making sure your day runs smoothly! * does not include floral and décor brought in by another vendor. Do you want to sit back while WeDDings Jubilee does the work?